The team of experts at Life Stories provides advice and consultation, carries out research and in-depth interviews, and produces work of the highest quality. Team members are based in Auckland and Dunedin, but often travel to clients in other parts of New Zealand. We enjoy working with our clients and have a wealth of experience in producing books, e-books, audio recordings and DVDs. It is our belief that every person has their own unique story to tell. We are passionate about producing memoirs, family and company histories. Maria de Jong writes and edits biographies, family and business histories. She is passionate about preserving history for future generations, and has a special interest in New Zealand and Pacific Island History. 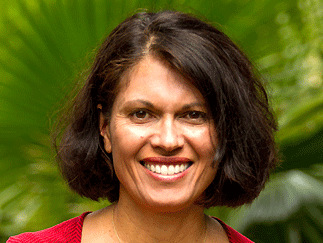 Maria has a Diploma in Journalism from the Auckland University of Technology and worked for the New Zealand Herald. Maria has co-authored the award-winning art book, Fred Graham Creator of Forms – Te Tohunga Auaha. 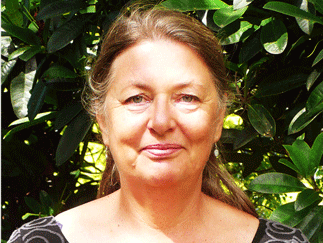 She is a member of the New Zealand Society of Authors and tutors memoir writing classes. Julie Swasbrook is skilled in the design and layout of books. Julie can help you organise, digitise and archive old photos and historical documents, or even produce a heritage photo album for the whole family to treasure. 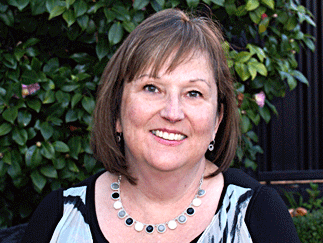 Julie loves family history and is a member of the New Zealand Society of Genealogists. She also enjoys building a rapport with interviewees, listening to their story, and producing audio recordings. Tony Forster records people talking about their life experiences on film, creating a Video Life Story that can be enjoyed by family and friends. Film captures the environment the person lives in, their character and special interests. Tony has had a long career in both professional theatre and screen production, working as a director, actor, narrator and script developer. 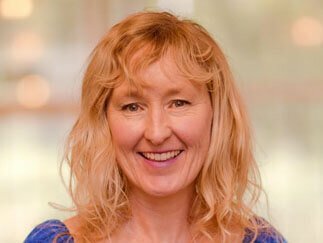 Karen Jarvis is a published author with a Masters in Creative Writing, a Graduate Diploma of Arts in English Literature and a History degree from Otago University. Her background as a professional storyteller reflects her love of working with people and her belief in the power of story. She is passionate about creating well-crafted, memorable life stories: family heirlooms to be treasured for generations to come. Naomi Miller honed her writing skills reporting for 16 years at the Christchurch Press. Since returning home to Dunedin in 2012, families have commissioned her to write books that capture the voice, anecdotes, history and reflections of family members. Naomi brings a fresh approach to interviewing and writing. Her goal is to reflect the vitality, humour and heart of each person she writes about. Yvonne van Dongen is an award-winning Auckland journalist whose first book was a biography of Sir Ron Brierley published by Penguin. For many years she was the travel editor of the New Zealand Herald and in 2016 she completed a Masters in Creative Writing at Victoria University’s International Institute of Modern Letters (IIML) in Wellington. She also teaches travel writing online and in person. Yvonne has always enjoyed writing personal profiles and believes that everyone has a fascinating story to tell. Nick Rosenberg founded Life Stories in 1995. He was a curious, warm and witty man who had respect for the narratives of other people’s lives. He brought experience, intelligence and sensitivity to each Life Stories project. Nick was famed for riding his bicycle, with his dog Heba in the handlebar bag, around the streets of Ponsonby and Parnell. 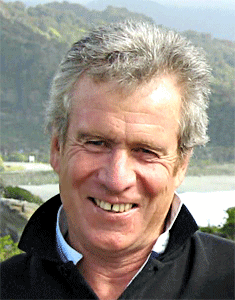 He was a secondary school teacher, motorcycle rider and international traveller. Nick loved to dance and sing bass in Auckland’s Jubilation choir. 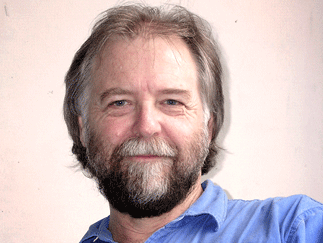 Nick produced documentaries about people’s work for the New Zealand National Radio, the ABC in Australia and the BBC. After a long battle with cancer, Nick died in August 2013. We acknowledge Nick for his creativity, talent and vision in founding Life Stories.